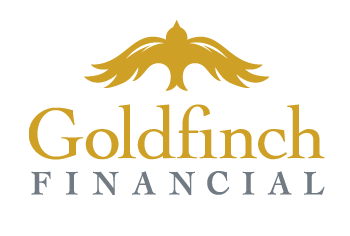 Our company is named for the European Goldfinch, a bird which reflects our core values of integrity, endurance, and perseverance. Based on these principles, we strive each day to help our clients plan for their financial future with innovative and personalized strategies. We will work diligently to address your financial planning and risk management needs with skill and great attention to detail. Understand your needs, goals, and concerns. We believe it is critical to know and understand you well as a foundation of our financial planning relationship. Analyze your financial situation. We leverage industry research, software, and strategic partners to analyze your current situation and seek opportunities for improvement. Propose customized strategies. We propose planning options personalized for your individual needs and goals. Implement your financial plan. We assist you in implementing your plan by putting in place insurance and investment strategies and facilitating introductions to professionals in complementary fields. Monitor and Review your plan. As life brings us all change, we work to keep your plan up to date through regular reviews in person or via telephone. We would like to earn the privilege of being of service for the long term.